We believe good communication is key to our success. Our contract managers are always available out of hours which means we are always able to respond quickly to any emergency situation. 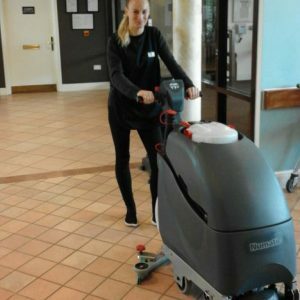 We take commercial cleaning seriously and we understand that a clean, working environment enhances the productivity, health and work experience of your employees, improving morale and increasing efficiency. 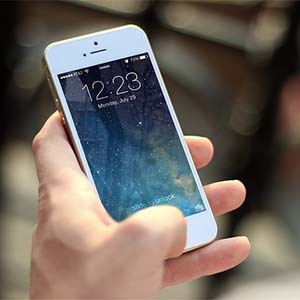 With over 650 contracts between public and private sectors covering 25 counties in England, our team of Contract Managers, Mobile Technicians and Site Supervisors work closely with our Cleaning Operatives to ensure all our clients receive a reliable service with high standards. It remains important that we continue to give our clients the attention they would receive from a personable company. Heath & Wiltshire provide cleaning services to a number of dental practices, doctors surgeries, residential homes and private hospitals. 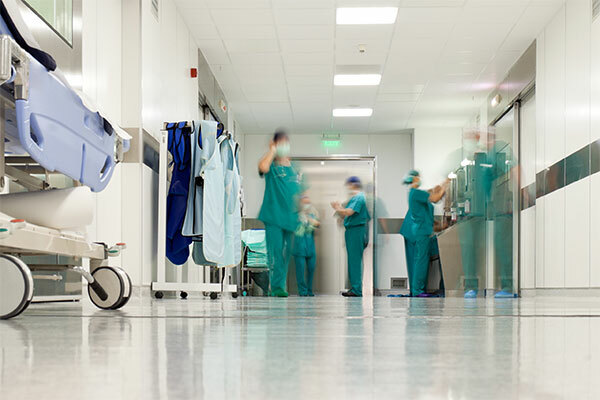 H&W’s suite of healthcare cleaning services can be tailored to suit your exact requirements and guarantees to alleviate the threat of harmful germs and bacteria. 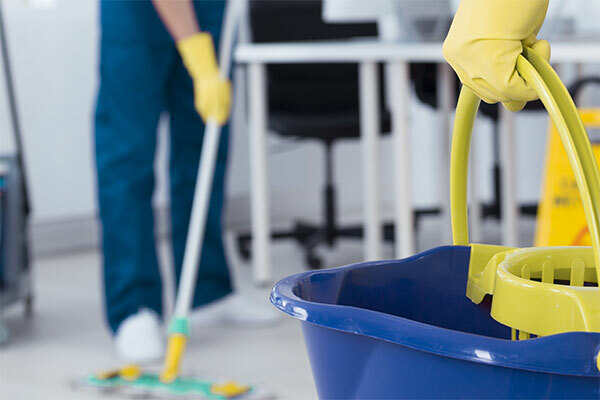 Our staff have the expertise will to ensure a spotless and hygienic environment for your customers. 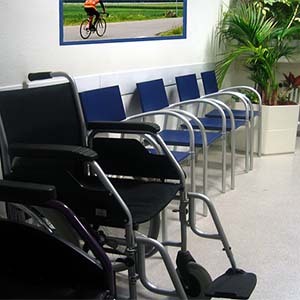 Find out more about our Heathcare cleaning services. 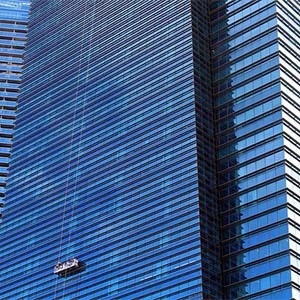 H&W provide office cleaning and sanitation services to a range of small offices to large corporate buildings. 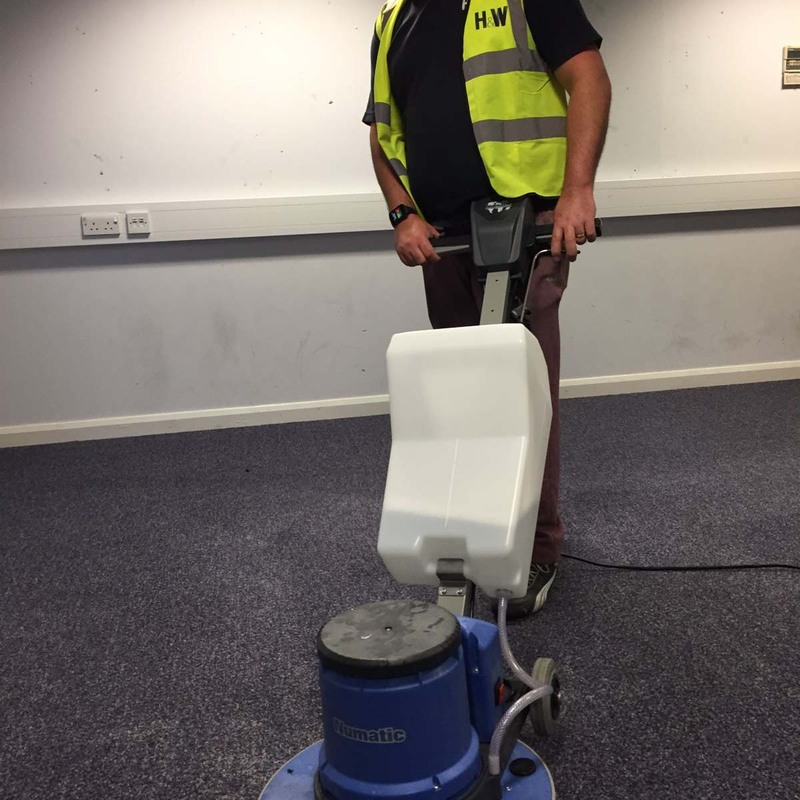 H&W provides daily and one-off cleaning services to many commercial retail outlets varying from small stores in remote areas to large distribution centres in busy city centres. 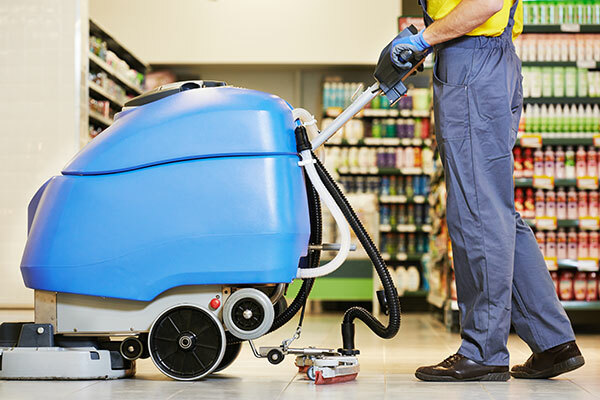 We currently supply a cleaning service to over 200 retail outlets for one of the building industry’s most popular brands – their businesses cover the trade, home improvement and DIY markets and they have over 2,000 branches and stores across the UK. All of this & more! 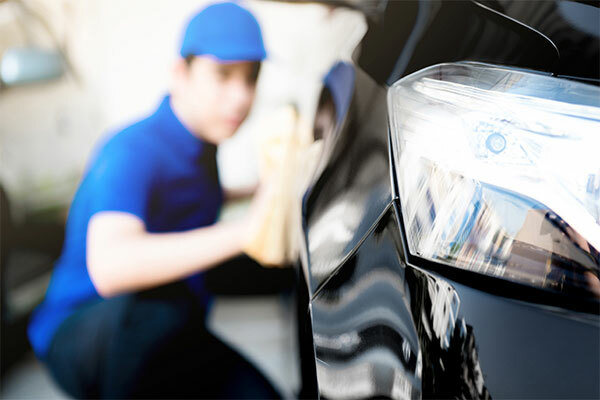 View our full range of services below. 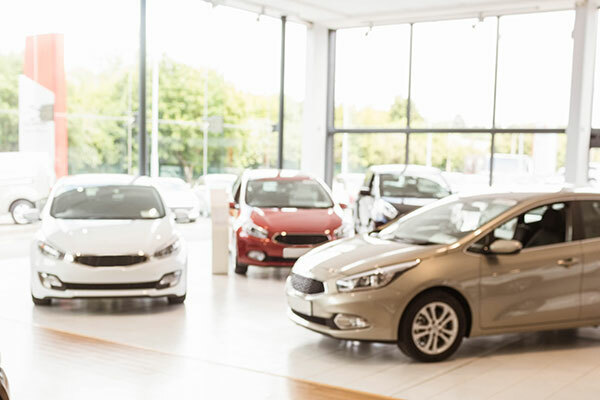 H&W provide a comprehensive, bespoke range of valeting services across many multi-franchise dealerships, auction houses, commercial fleets, car importers and commercial companies covering a large geographical area. 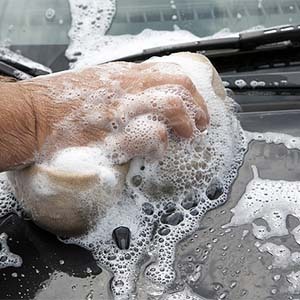 We have a wealth of experience in the commercial vehicle and car valeting industry and use the best industry known products. 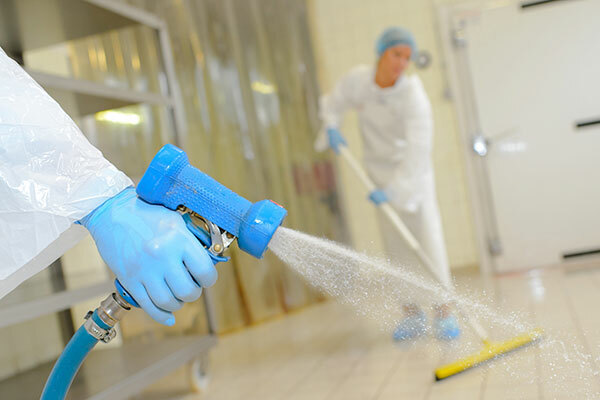 H&W have a wealth of experience and provide specialist cleaning services to a range of industrial and factory environments. We provide factory cleaning and associated services to a state of the art production and distribution facility housing the UK’s largest manufacturer of paper bags, carrier bags and printed paper. 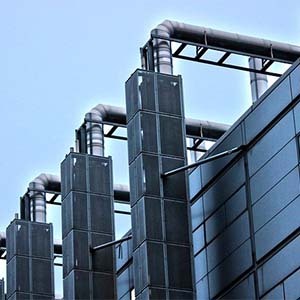 Find out more about our industrial & factory cleaning services!